While Mark and I continued to email back and forth exchanging ideas on where, when and how to accomplish such a feat, I also communicated with Caitlin to make sure she was convinced she had won and that all the details were planned. We decided on Clark Creek's nature preserve in Charlotte on a Saturday evening in March. As I pulled in that evening, I saw the couple standing off in the distance waiting and I couldn't help but get giddy myself about what was to happen. 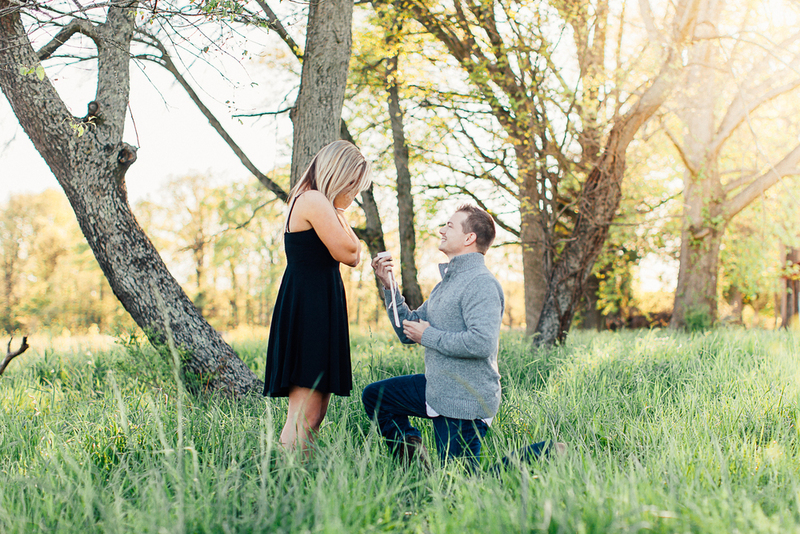 I got them into the pose that was Mark's cue to propose and had them stay there for just about a minute, capturing different angles and letting Mark find the perfect opportunity. I have to say, Mark pulled it off flawlessly.. He bent down telling Caitlin he had some of the tall grass stuck in his shoes..
Caitlin stood by waiting for him to get whatever was in his shoe out. I stood by waiting to capture the sweet moment unfold. Just a few moments later Mark pulled out the ring from his shoe, asking Caitlin to spend the rest of her life with him. 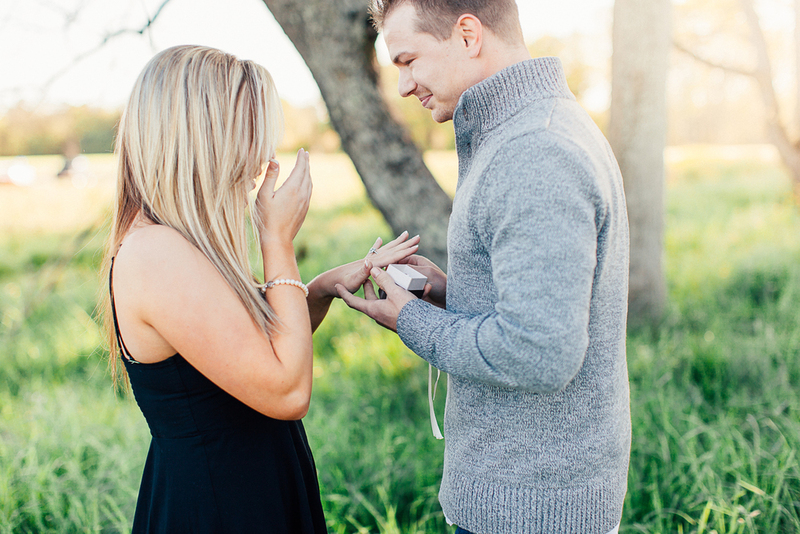 Although I can't recall what was said, it was obvious the answer was a yes. Caitlin was fully surprised and caught up in every kind of emotion. 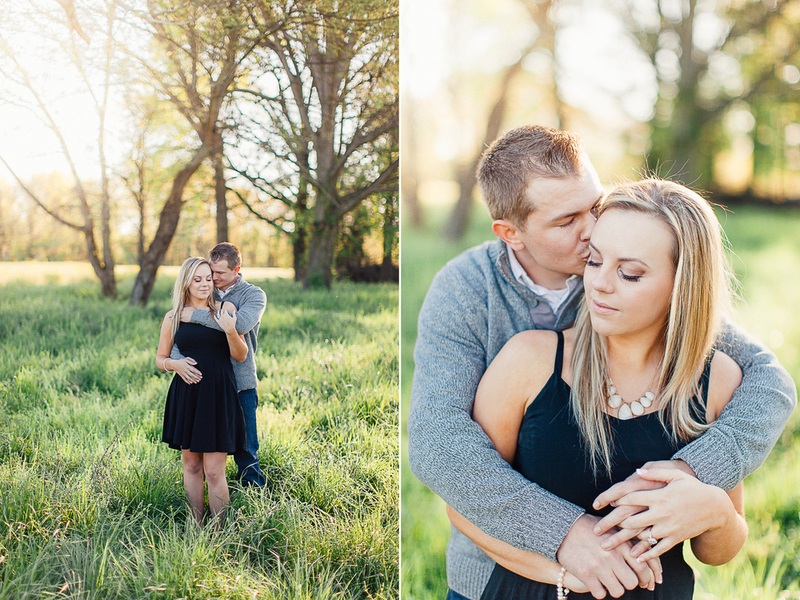 I love love love that I was able to capture such a special time in this sweet couple's life. 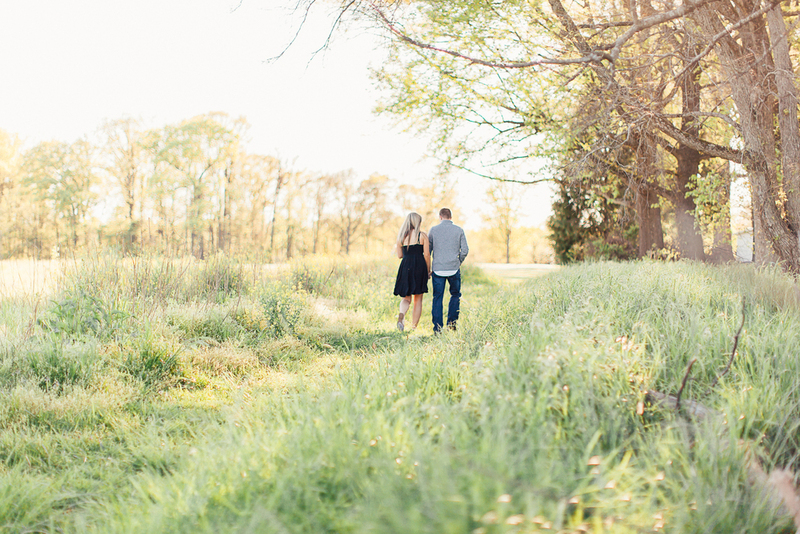 I also LOVED that I was able to do their engagement session literally right after the proposal.. 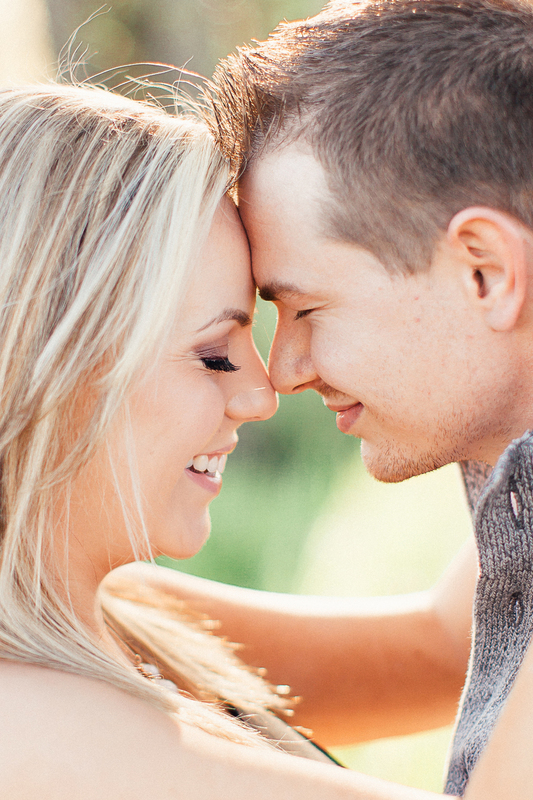 I wish I could do every engagement session right after the proposal, what pure bliss! Enjoy the pure excitement, joy, and love these two share and will continue to share as they begin this journey together. Congrats Mark and Caitlin! !